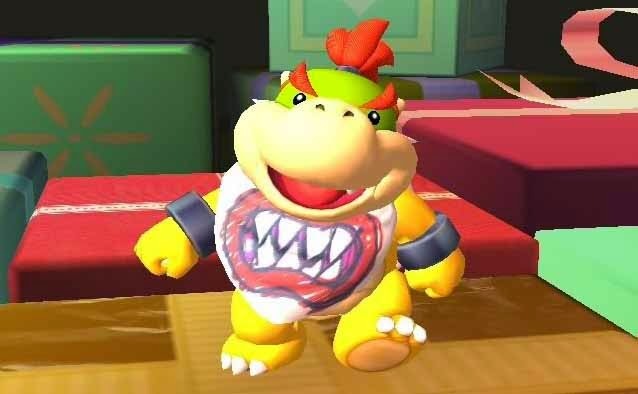 10 interesting facts about Bowser Jr.
Today we take a look at Jr, Bowser's child and destined leader of the Bowser organization, aka the Koopa Troop. Similar to his father, Junior likes to cause havoc around the Mushroom Kingdom and has become a common enemy to the Mario Bros. His first appearance was when he disguised himself as Mario, and tarnished Isle Delfino during the process. On other occasions, he just steals Princess Peach and dashes off with her. 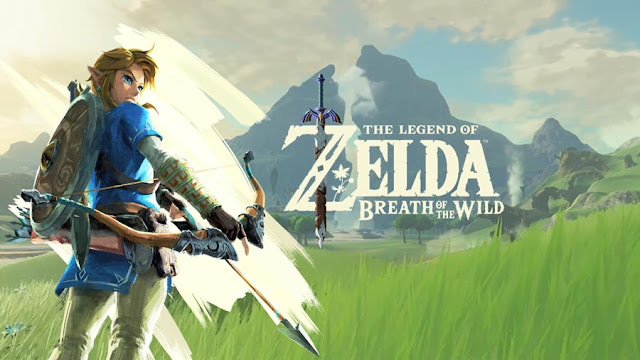 Outside of mainstream games, Jr. has been a commonplace character in a ton of Mario spin-off titles, including Smash Bros. for Nintendo 3DS and Wii U, Mario Kart, Mario baseball, and even Mario Strikers. Now while Bowser Jr is the King Koopa's son, he doesn't exactly behave like his papa. In some games, he's portrayed to be quite agile, while offering average strength , but in others, he's seen as been a bit sluggish. Even though "Baby", the toddler form of Bowser who's design bears a strong closeness to Bowser Jr , had previous arose in Super Mario World 2: Yoshi's Island and Yoshi's Story, Junior himself first made his debut in Super Mario Sunshine, where he ruined Princess Peach and Mario's vacation by vandalizing the island of Isle Delfino and then making off with her by framing the Italian plumber, after his dad bamboozled the little bugger into thinking that Peach was his mommy which he had to shelter. While we're all aware that Bowser Jr is Lord Bowser's son and the second antagonist of the Mario series, the little bugger has still been a mystery since his first appearance in 2002 during Nintendo's gamecube era, and there's probably a lot you don't know about him. You can get to know Koopa Jr. a little bit better with 10 fascinating facts surrounding Nintendo's mini-sized Bowser. Here's 10 interesting facts about Bowser Jr.
Bowser Jr is so cute! Bowser Jr rules more than his dad!